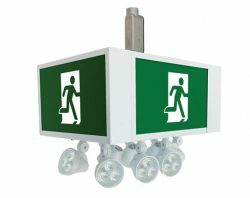 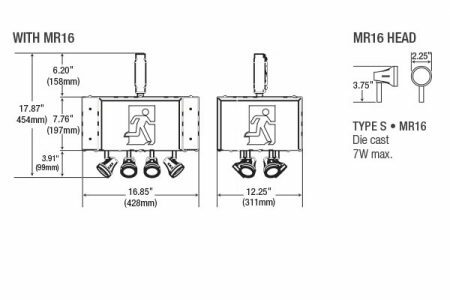 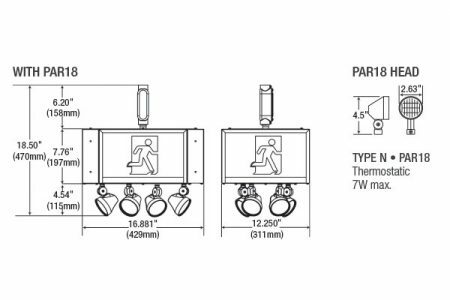 The EB4R series is designed to provide dependable and efficient emergency lighting in a modern design. 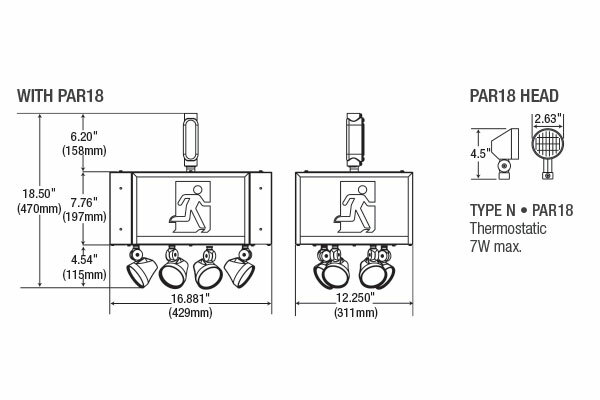 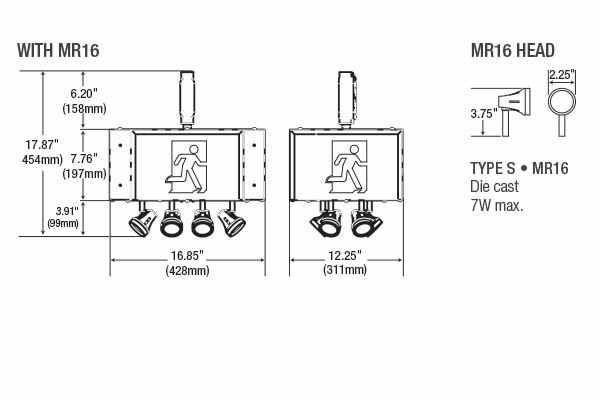 The EB4R utilizes a sturdy, all steel housing that facilitates quick installation. 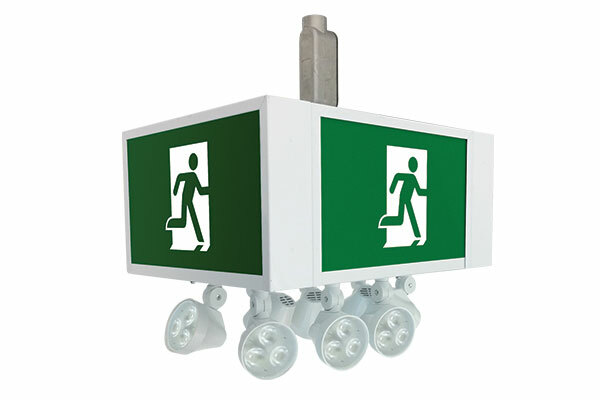 This series is available in 12V and provides wattage capacity of 100W of emergency power.